Many recent studies reported that several pathogenic bacteria rely on multiple hosts during their life cycle. Specifically, Gram-negative enteropathogenic bacteria, such as Salmonella or Escherichia coli O157:H7, infect both human and plant hosts. These multi-kingdom pathogenic bacteria cause food-associated outbreaks in human by active invasion of the host. 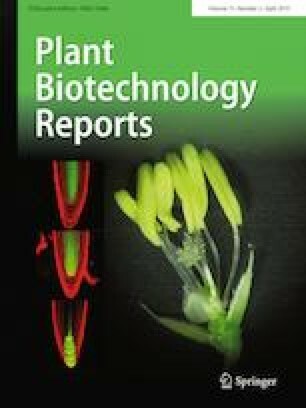 In the current review, we cover the interactions between human enteropathogenic bacteria and plants. In particular, we describe the current state of knowledge on the mechanisms of adhesion, invasion, and colonization of the plant hosts by human enteropathogenic bacteria, and describe plant innate immune responses to virulence factors produced by these bacteria. This work was supported by the KRIBB Initiative Program and the Basic Research Program of National Research Foundation of Korea (NRF-2017R1A2B4012820 to J.M.P.) funded by the Ministry of Science and ICT.